It's a nice product. lathers up. Makes me feel fresh and clean. I was using the original face wash for about a year, but I found sometimes that it would make my skin red and tight. Especially if I didn't moisturise afterwards. So I thought I'd try this sensitive one instead and it's been good, no redness or doesn't make my skin feel tight. The same to the anti-aging lotion,is nice product but the ingredients label is a little different. 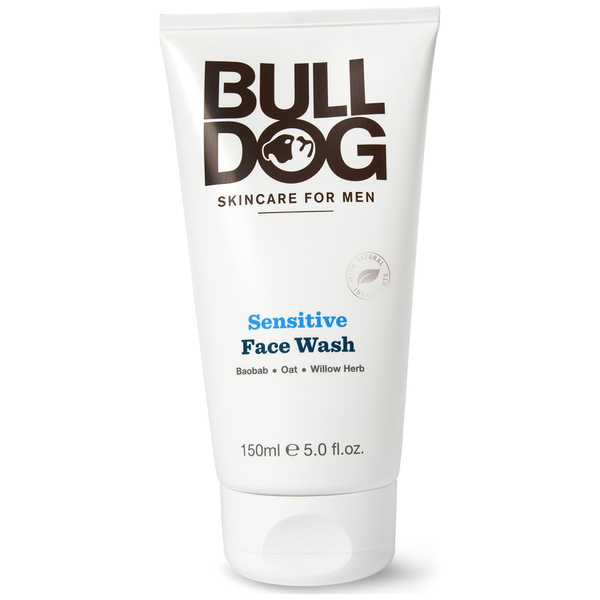 I have tried many face wash for men. ...Dermalogica, Clarins, Shiseido, Biotherm. These cost a lot more. 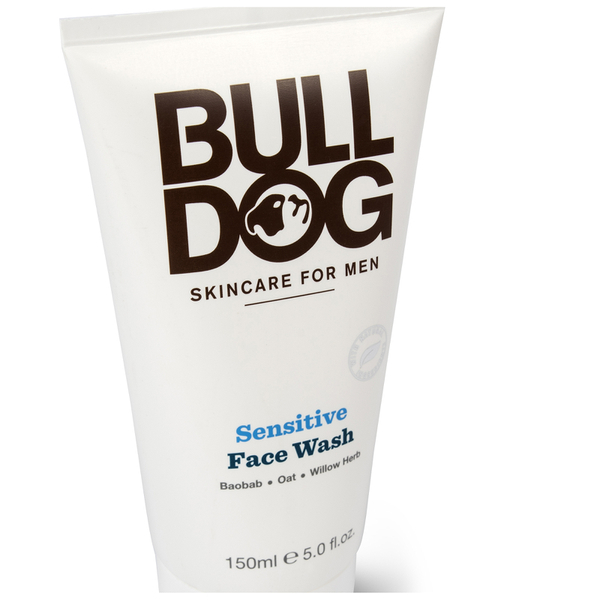 Nothing beats Bulldog Face Wash considering the price. It does not dry out your skin. Your skin feels fresh and clean after using it. I was skeptical at first because of the price. But I do not regret giving it a try. It has a manly neutral smell. I love this product. Give it a try and you will not regret it. 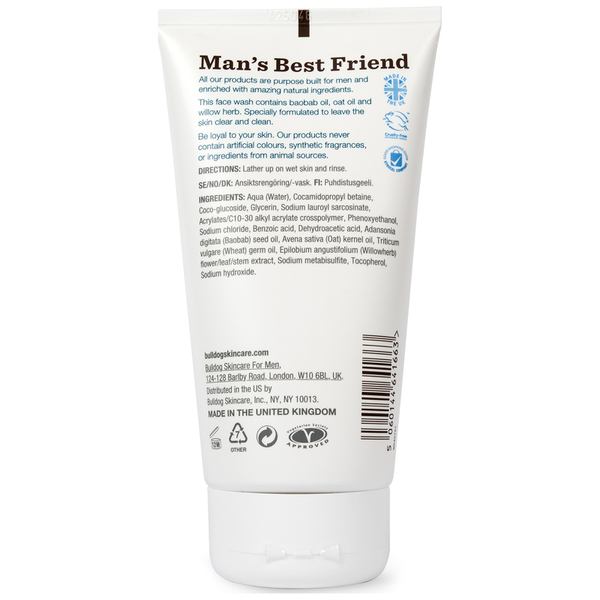 Really good face wash. My skin doesn't get irritated after using it and it doens't dry out my face. Finding a better face wash for this price is impossible! 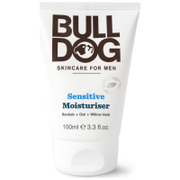 An excellent product at an excellent price point for those of us with sensitive skin. Great light scent leaves your skin feeling clean and fresh - recommend. 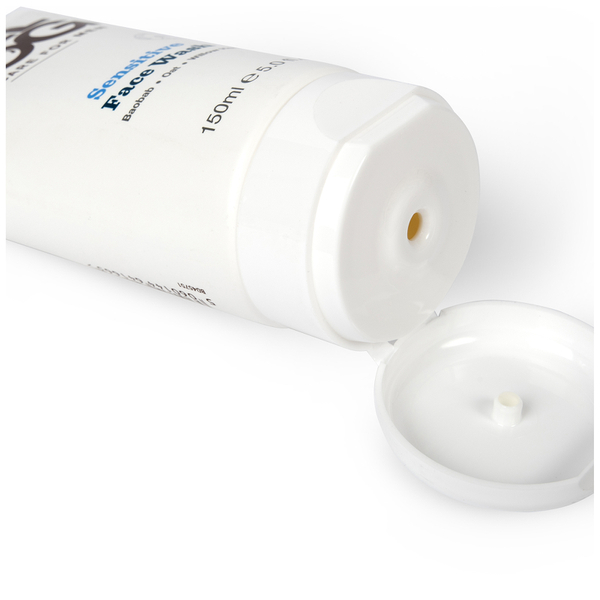 Only other comment is that it would great if you stocked the SP15 moisteriser as well. 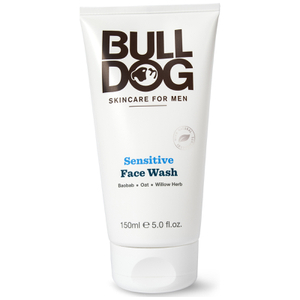 The Sensitive Face Wash from Bulldog is probably one of the best products that I ever used. I go to the gym 5 days a week, therefore I take, at least, 2 showers/day, so my face would get very dry with the shower gel that I use. 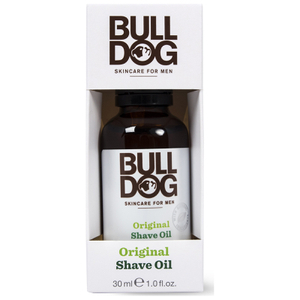 I like the fact that it doesn´t have a smell due to the natural products used and my face is pimples free since I started using it (even after a night of indulging in alcohol beverages). I usually use it with the sensitive moisturiser in the mornings and with the anti-aging moisturiser at night (i´m getting old so...). Face feels so smooth and so clean afterwards without drying out at all. No redness or blotches afterwards. 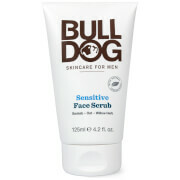 Slight fragrance and to be honest, a must have for sensitive skin.